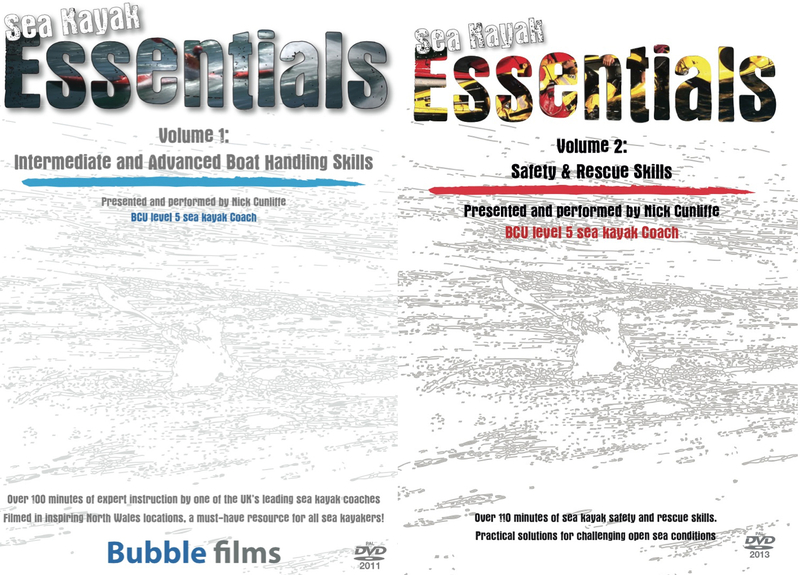 Our industry-leading sea kayak instructional DVDs – Sea Kayak Essentials Vols. 1 & 2 – available at £10 per DVD or £15 for both titles! 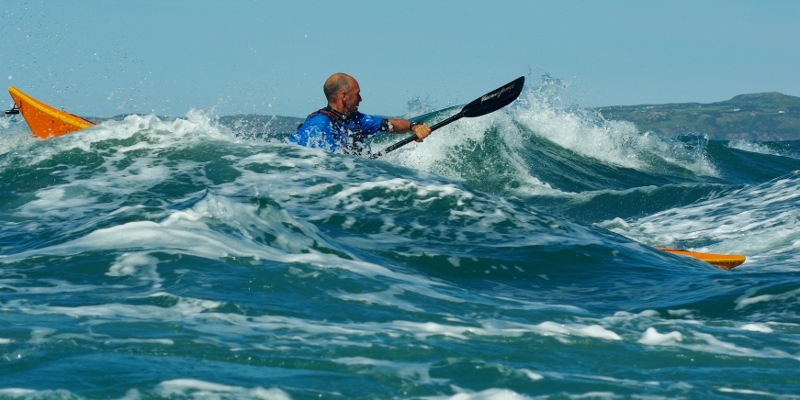 Intermediate and advanced sea kayak boat handling skills: including flat water, wind and wave, surf, moving water, tide races and rock gardens. Sea kayak safety & rescue skills, including core skills on flat water and applied skills in rougher water, in tide races and on rocky coastlines. Safe paddling principles, incident management strategies are also discussed. These DVDs have rapidly become established as valuable educational resources for paddlers, coaches and leaders of all experience levels. Keep your eyes on our website, Facebook and Twitter account for regular updates.